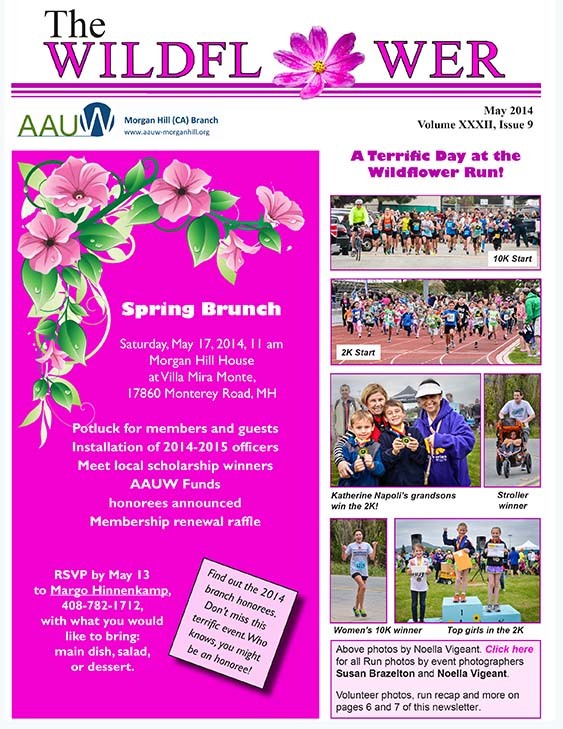 In addition to providing program information, Our branch newsletter celebrates the activities and achievements of our members and our branch. It is published four times a year. Previous newsletters are available to our members here.